Porcelain veneers are the best methods of restoring the aesthetic flaws in people in just about a couple of dental visits. Veneers are the ideal tools that can provide an instant smile makeover – something that seemed to be a distant dream in the past. Although there are many associated risks with these veneers, their advantages make them a most sought after cosmetic dentistry procedure. Porcelain veneers are considered to be an effective treatment, often termed as dental porcelain laminates or dental veneers. These are basically thin wafer-like porcelain shells that are neatly bonded onto the sides of your teeth to create certain cosmetic improvements. Porcelain veneers are now being used by cosmetic dentists all over the world for making dramatic cosmetic changes for certain dental defects like chipped teeth, worn teeth, misalignment and discoloration. Dental veneers are basically custom-made shells that resemble your teeth and are made from ceramic material. When this material is applied over your tooth surface it covers the worn or misaligned tooth enamel or chips, cracks or spacing to give you an improved look for the better. Porcelain dental veneers are categorized as a method of cosmetic dentistry as they help in creating pearly white smile with neatly aligned and well shaped teeth thereby enhancing the beauty of your smile. Furthermore, as the porcelain veneers are made from translucent quality of ceramic, they look natural and more aesthetic in nature. In fact, after using porcelain veneers, you’ll simply forget that you have any dental problem; no one can even make out your flaws. There could be many causes of unattractive teeth of which our regular food habit, smoking, alcohol, acidity, beverages, medicines and prolonged wear and tear play the major roles. Making improvements in these aspects is undoubtedly important, but you can as well try out any of the cosmetic dentistry techniques to enhance the same. Who Should Opt for Porcelain Veneers? Prolonged Wear and Tear: Over time and with age our teeth tend to wear down. This causes cracks, chips and uneven appearance of the teeth. Such defects can be corrected with porcelain dental veneers. Damaged Enamel: With time and the kinds of food that we eat and our poor dental hygienic habits, the thin white substance that covers out teeth, called the enamel tends to wear out. It becomes discolored and dull over time. Such discoloration is either natural or it occurs due to genetic predisposition. These problems with your dental health can also be treated with porcelain veneers. Our enamel tends to wear out due to our food habits and years of unhygienic dental practices as well. Genetic Factors or Birth Defects: Some people are born with genetically defective teeth and problems with chips, overlapping teeth or abnormal spacing are commonly witnessed among the group. It is also possible to treat genetic defects with porcelain veneers. Visible Gums: Some people have a typical mouth structure that results in the visibility of their gums when they smile. It looks ugly and also makes your dental appearance dull. Veneers can help in treating this particular problem as well. Uneven Teeth: Usually wear and tear of teeth or tooth grinding results in an uneven appearance. Such unevenness can as well be treated with porcelain veneers. 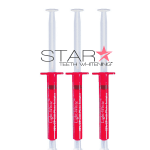 Whitening: Porcelain veneers are often used for whitening your teeth. Although teeth whitening is a very popular and one of the most requested treatments available today, porcelain veneers might be required when it becomes almost impossible to treat difficult stains like that occurring from tetracycline or other medicines. Porcelain veneers must be applied by an expert cosmetic dentist; it isn’t the job of any dentist. As the procedure involves great skills and specifications, you must always seek an expert’s help in this regard. First of all a mold of the tooth would be taken for fabrication of the veneers to be constructed for each tooth. Once the porcelain veneers are designed to fit your tooth, the dentist will then attach the same to your teeth through a process called dental bonding. It is done with the use of a strong adhesive that helps in keeping the veneer attached to your tooth for long. As there are varied adhesive types available today, it is important to choose the best quality product for this purpose. 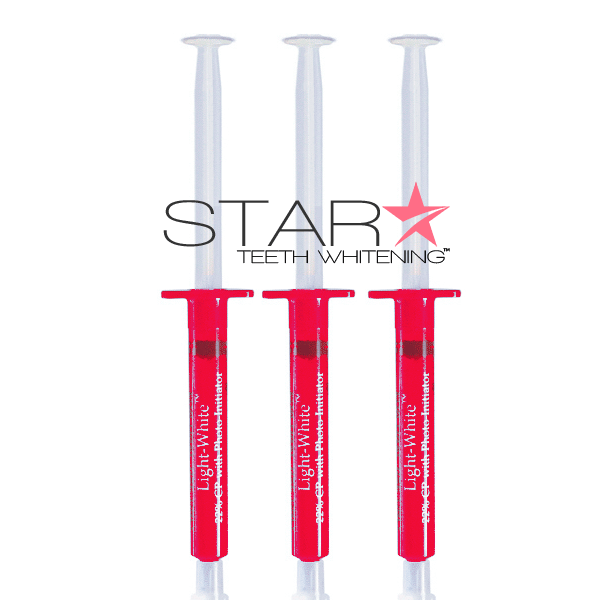 Special dental bonding adhesives are used by some of the leading cosmetic dentists in the state. When placing the porcelain veneers on to the tooth it is very important to use the best quality of adhesive in order to prevent the veneer from falling off. 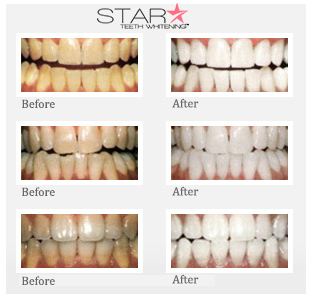 You as the patient have the liberty to decide the color of the veneer along with your dentist. You might want a whiter shade than the one being offered by the dentist and you can always speak about it. A good cosmetic dentist will always involve his patient while making the decision and also before placing the veneer. Well, some people are of the opinion that porcelain veneers and teeth whitening are basically the same treatments that come for a different price. Its not! 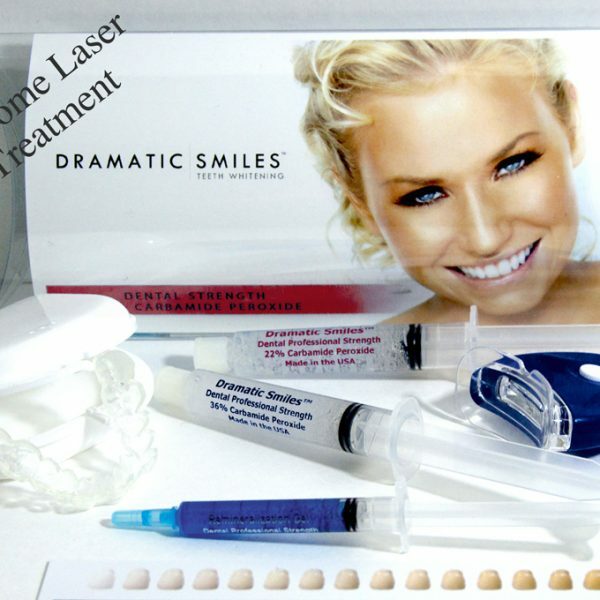 Teeth whitening is ideally meant for whitening your teeth, as the name of the procedure suggests. 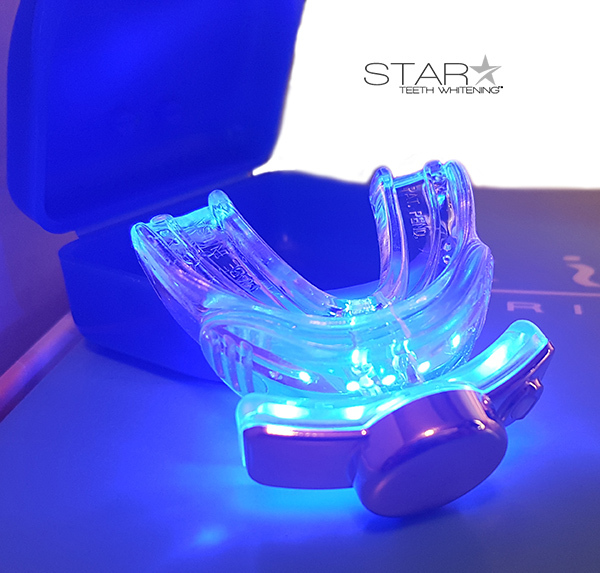 When you have mild discolorations due to foods and other habits, teeth whitening treatments are the perfect choice for you. However, porcelain veneers are meant for addressing deeper problem areas. 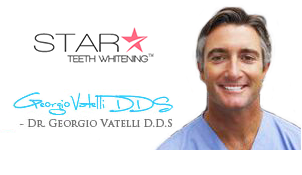 Sometimes your cosmetic dentist might explain the benefits of teeth whitening and other orthodontic treatments when you are asking for veneers. Well, the simple, orthodontic alignments are good, but not as good as porcelain veneers. Porcelain veneers are more of a permanent solution to your dental problems that demands proper shaping of your teeth while improving its color. Porcelain veneers help in making permanent alterations to your teeth, while teeth whitening, although effective, produces long lasting results, but not permanent results. You can get aesthetic results through both the treatments, but while one just gives you temporary solution, the other offers more intense treatments that can rectify many deep-rooted dental abnormalities. Porcelain veneers are usually expensive and you cannot think of making your way easy. As the results are permanent in nature, you’ll have to plan a heavy budget for this treatment. Porcelain veneer treatment could range from $900 to $2500.